In addition to enjoying natural areas, I find great pleasure in exploring out of the way places related to history, archaeology and folklore. 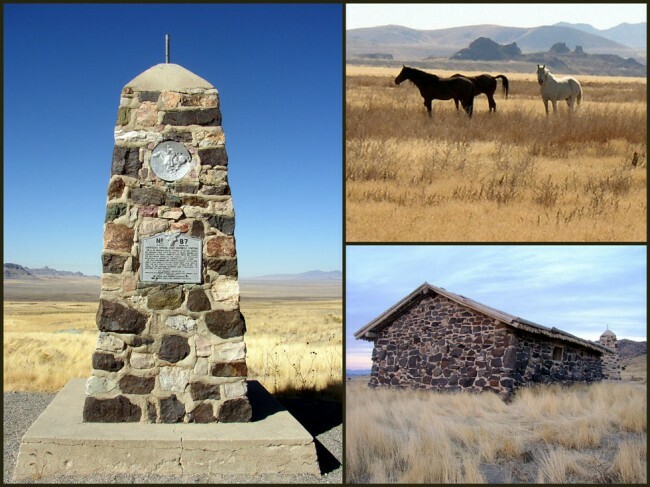 One of the great stories of early American history has to be the short-lived Pony Express endeavor. The Express was established inApril 3, 1860 for the sole purpose of carrying mail from St. Joseph, Missouri to Sacramento, California (a distance of 1,800 miles) in only ten days. Imagine if you will, men riding “all out” for distances between 75 and 100 miles per day. The horses (mostly Mustangs and Morgans) were switched out after 10 to 15 miles. The youngest rider on record was 11 years old (Bronco Charlie Miller), and the oldest in his mid 40’s, all weighing in at 125 lbs. or less. The fastest run ever made was in 7 days and 17 hours. Abraham Lincoln’s Inaugural Address was delivered to the west coast on this “high speed” run. If you think today’s postage is expensive, try this on for size, a ½ ounce envelope would cost you $5.00 to go the distance. This price was later dropped down to between $1.00 and $2.00 per ½ ounce. There are countless harrowing stories of the adventures of the riders, ranging from dealing with hostile Indians (sorry, Native Americans) to enduring the best and worst weather conditions the West has to offer. Though an important part of history, the Pony Express only existed for 18 months, making its final run in October of 1861. 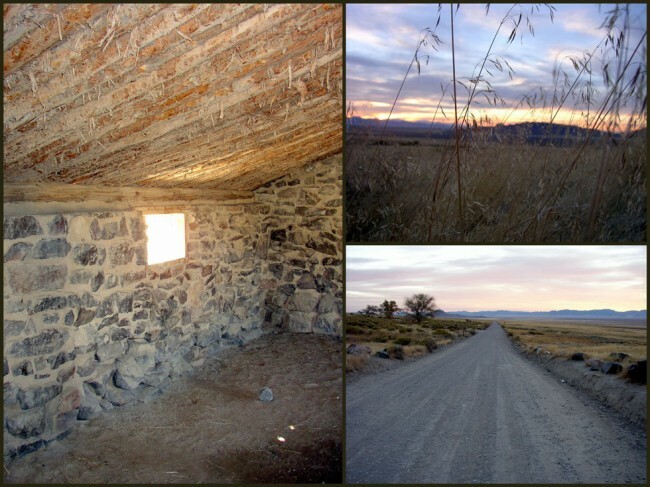 You can still find evidence of the Pony Express as you tour the Old West. 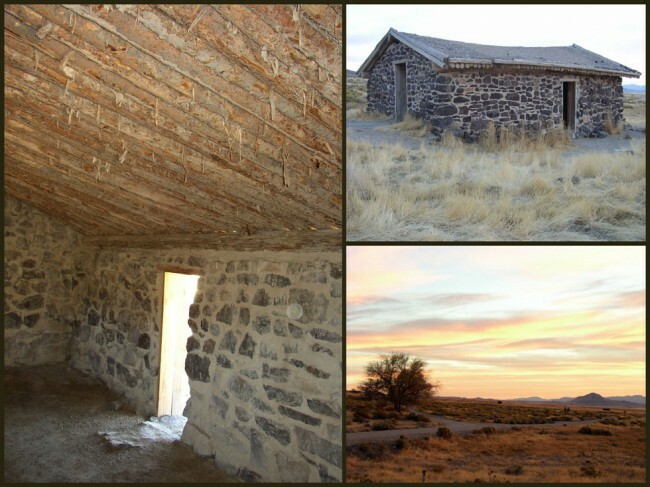 My friends Jeff & Rachelle and I took some time to visit the Simpson Springs Pony Express Station on our way to hunt geodes. The station, named after explorer, Captain James H. Simpson was one of the most prominent stations along the route, due to the availability of water. 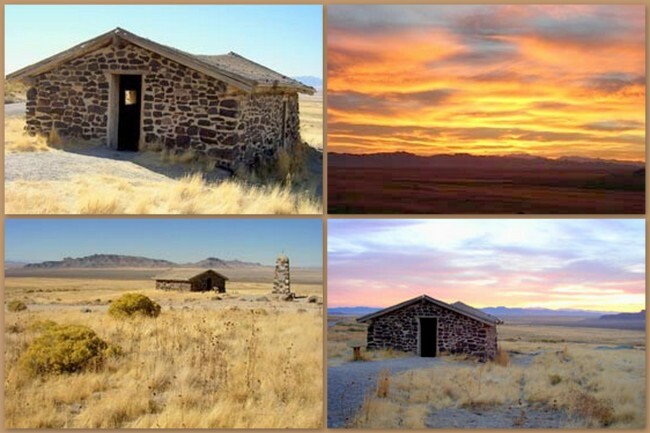 The current building, a replica was built in 1975 by the Future Farmers of America under the direction of the BLM (Bureau of Land Management). If you just happen to be driving in and around Salt Lake City and want to gander at the station, head over to Tooele via I-80, then head south on highway 36. From there, follow the Pony Express signs to the turnoff.